The Shawano County Sheriff's Office has arrested a woman after she allegedly handed out pot cookies on St. Patrick's Day. 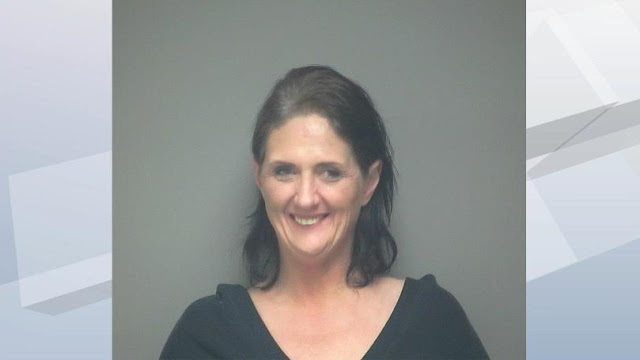 According to an affidavit obtained by WBAY, the SCSO was called to the Town of Wescott after a witness said 57-year-old Cathleen Krause had given her a cookie with pot in it. After authorities found Krause, they noticed she was "visibly intoxicated" and had an odor of "alcohol and marijuana on her breath," according to the reports. After authorities asked her about the cookies, she pulled out a gallon bag full of crumbs. After they searched her, they found a container of pills and some gummy candies. After testing, the cookies and gummies tested positive for marijuana, according to the SCSO. Krause was charged with delivering THC, possession of THC and three counts of possession of a controlled substance. Krause appeared in court March 18. Court records show she must maintain complete sobriety as part of her $1,000 bond.